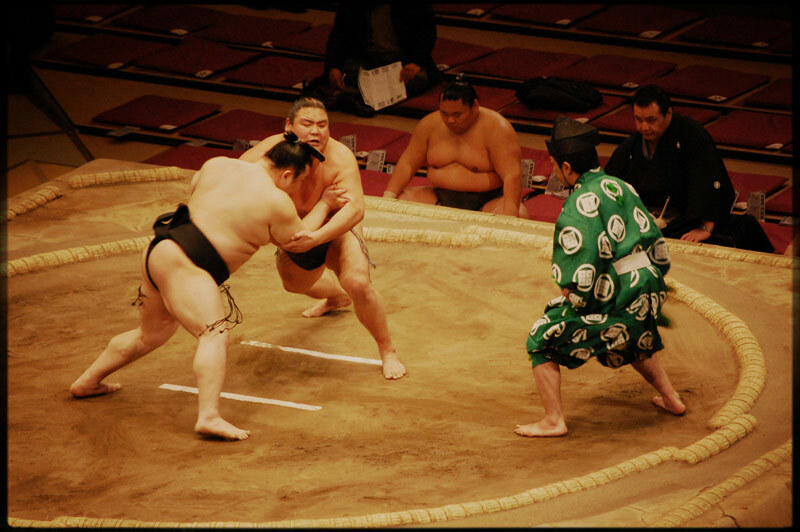 Life at the moment is super-busy, and the combo of rain rain rain and a lot of classes have made it near impossible to bring my camera with me anywhere in the past week. 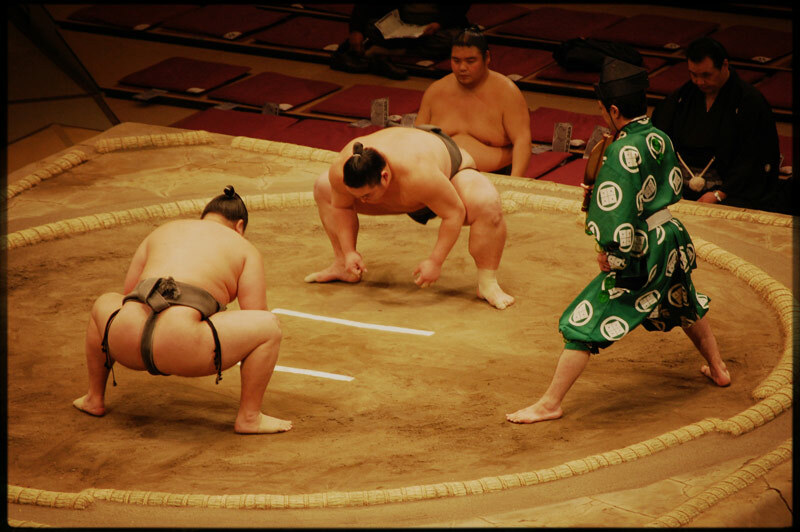 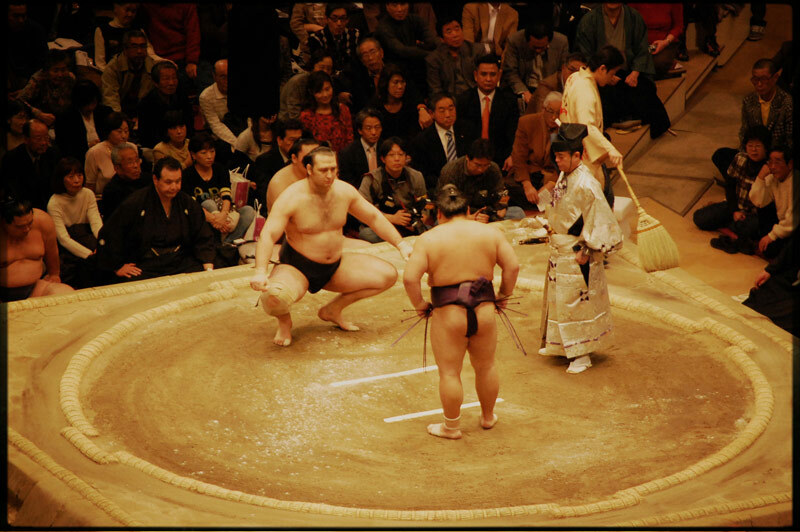 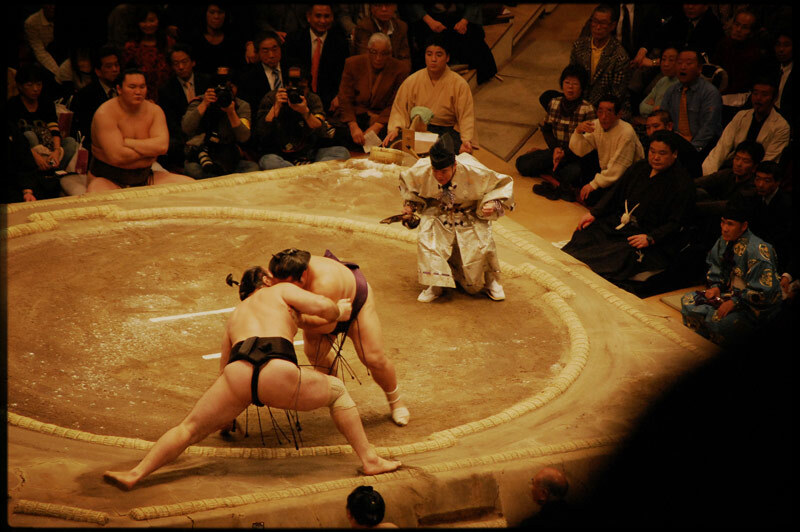 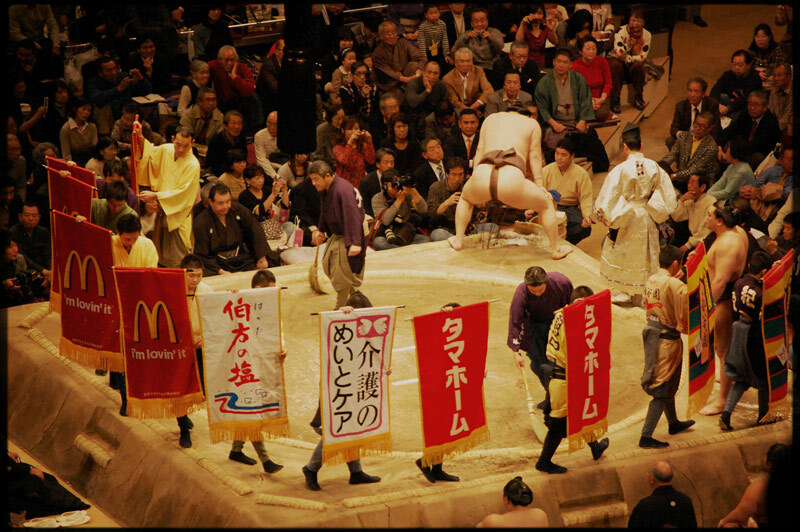 In one of my classes this week I had to translate a text about sport in Japan, and it made me think about the pictures I took at the sumo turnament in Tokyo in 2010. 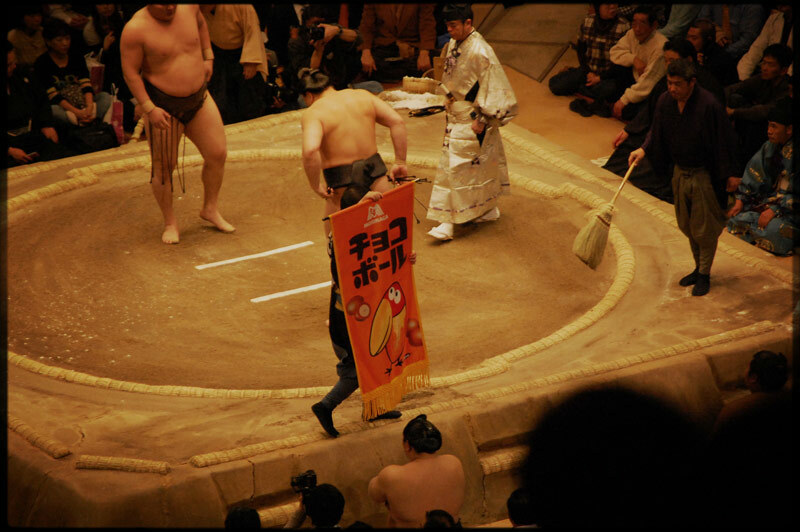 I especially find it funny with the McDonald’s commercial boards walking around. 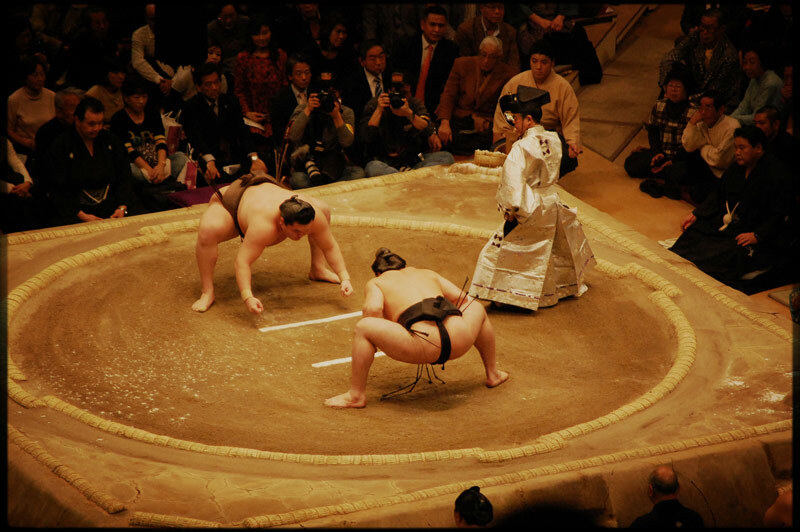 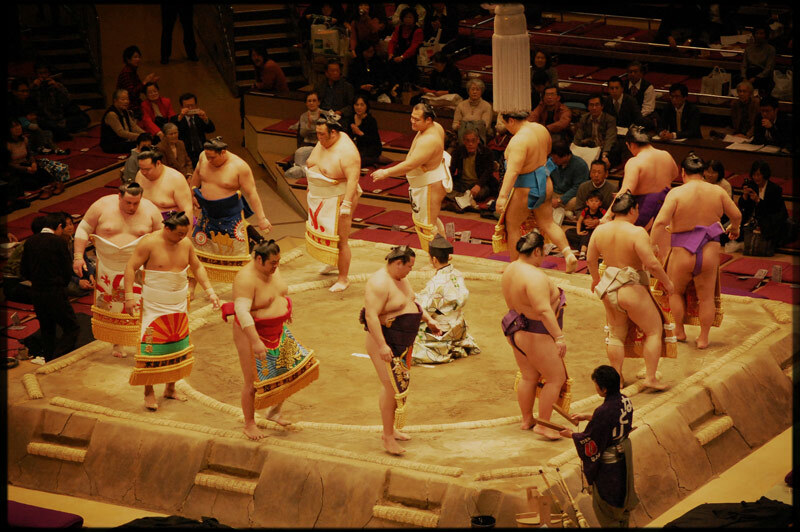 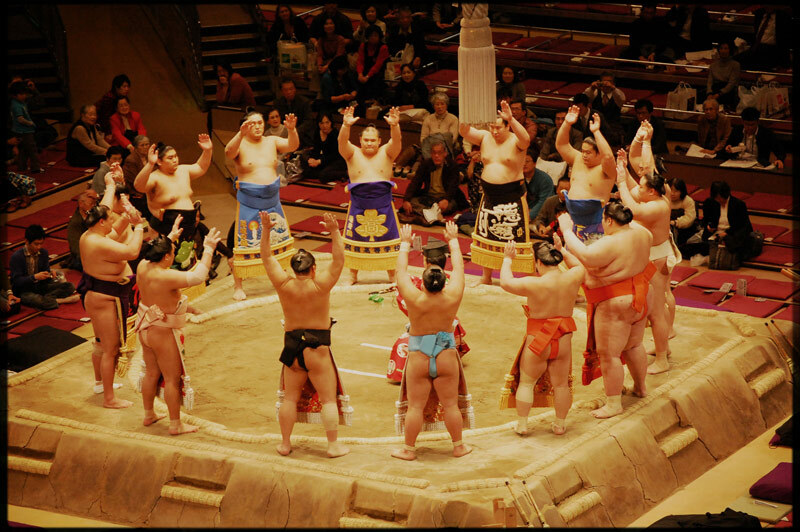 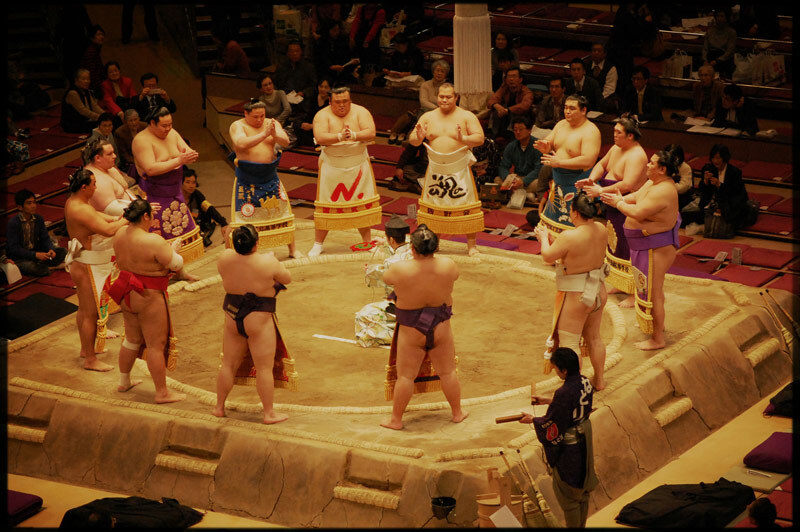 This is the first real sumo match that I have seen! 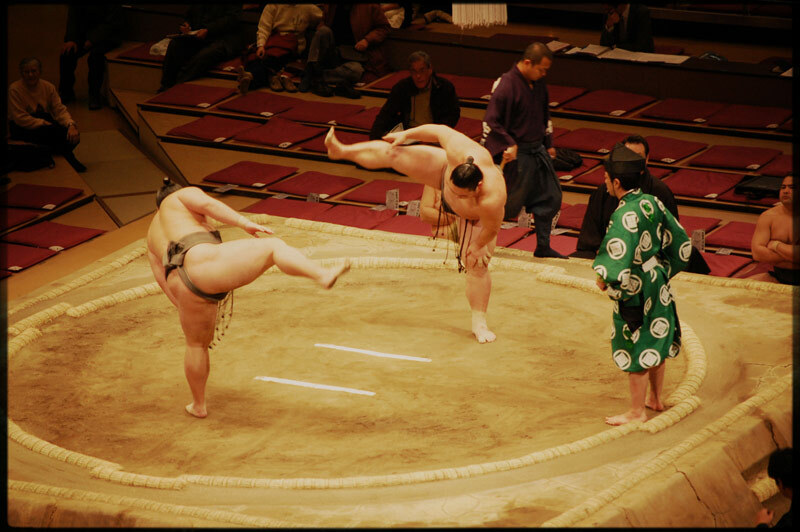 I love these photos – so much fun!